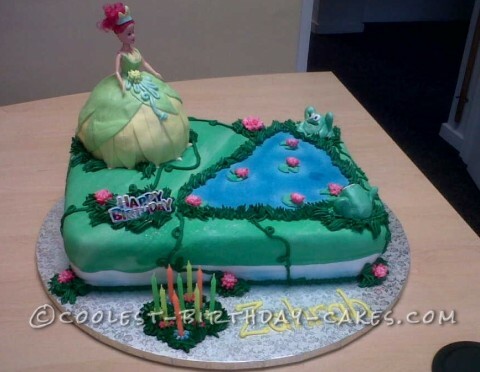 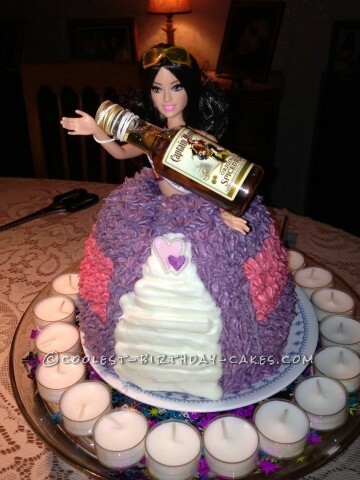 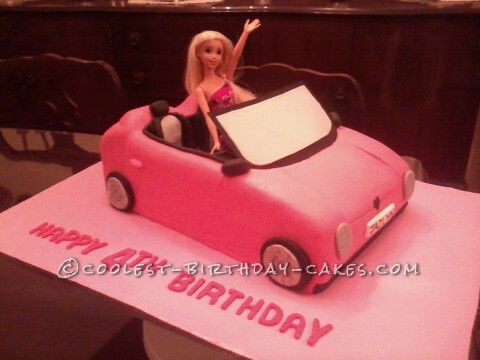 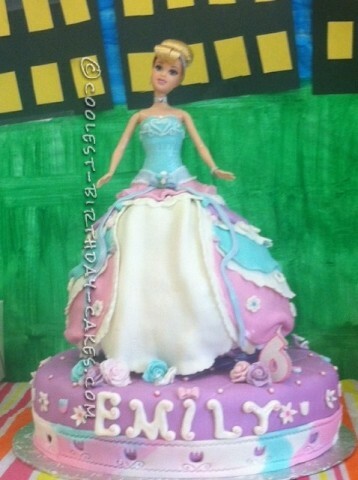 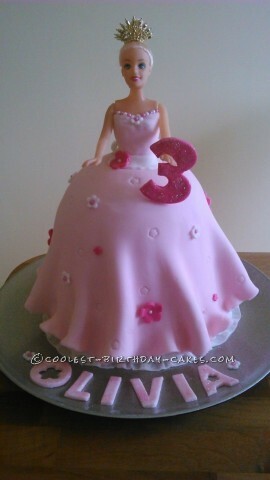 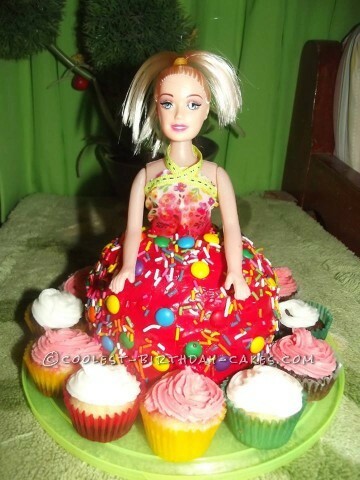 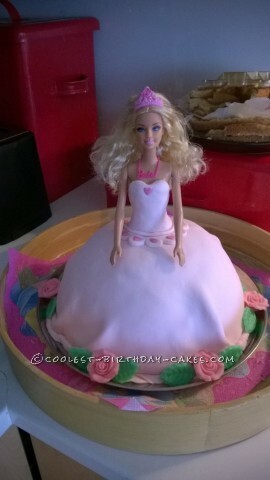 Like Barbie herself, these doll and Barbie cake ideas cover just about everything! 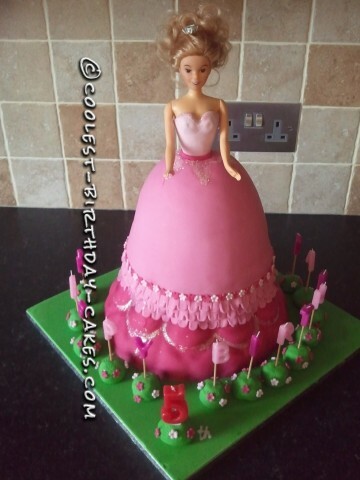 Using buttercream frosting or fondant, take on the challenge on a dress maker and create a gorgeous garment Barbie would be proud of. 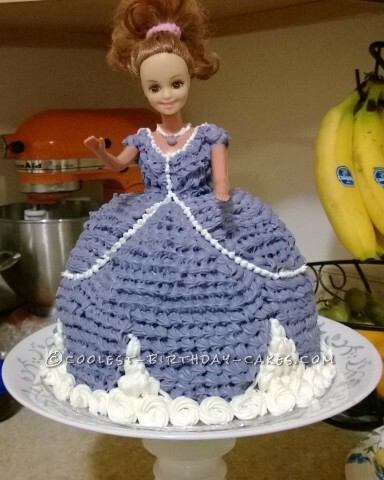 To construct your cake, the size of your doll makes a difference. 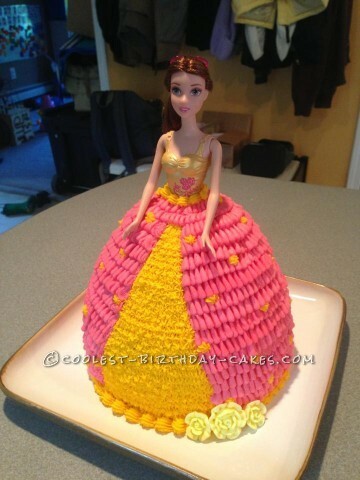 Measure her height and figure out how tall your cake should be. 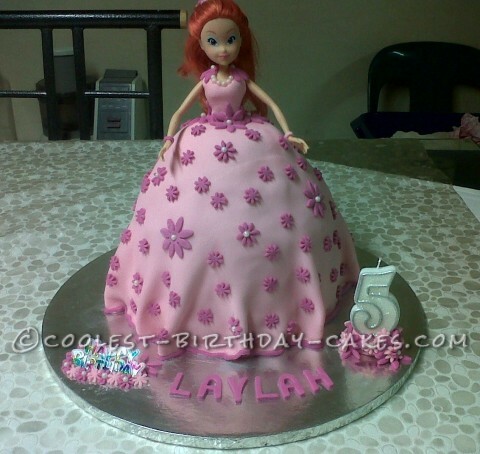 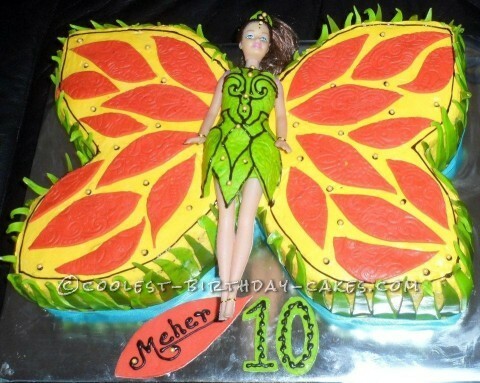 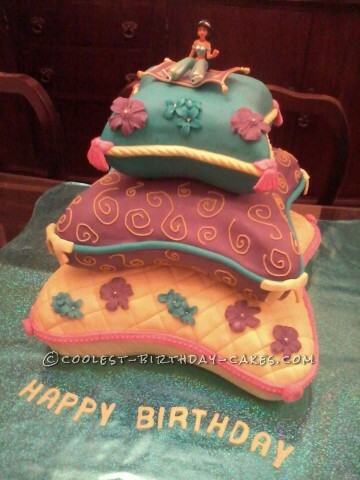 Furthermore, read on to see the creative ways our decorators have baked and assembled their cakes. 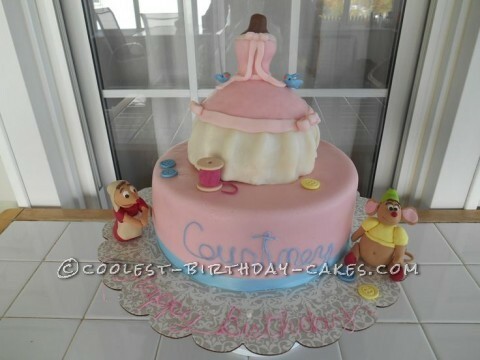 Once your structure is in place, the rest is a girly dream come true! 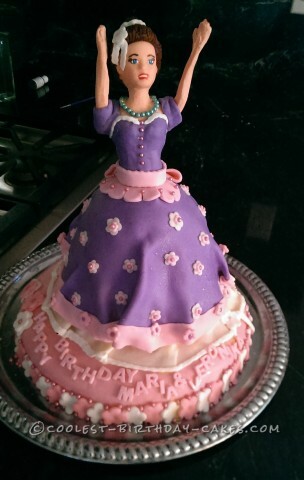 Princesses abound in this section. 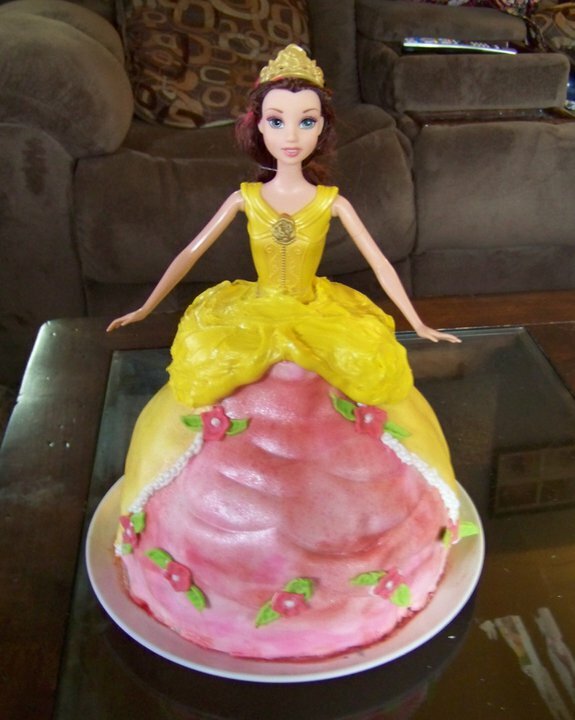 Learn how to make Snow White, The Little Mermaid, Cinderella, Sofia the First, and more. 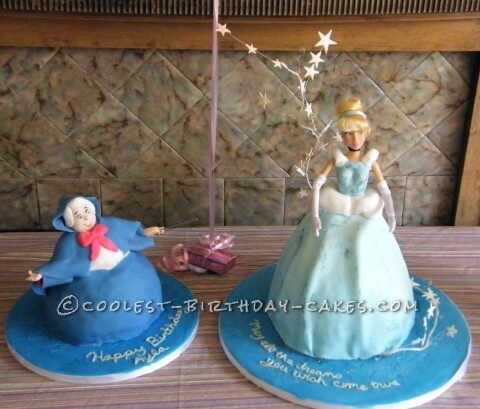 Let it go and give your little girl an Elsa doll cake she can sing to. 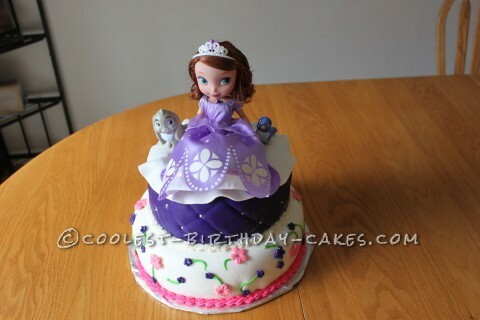 Additionally, for a darker look, check out the incredibly detailed Monster High doll cakes. 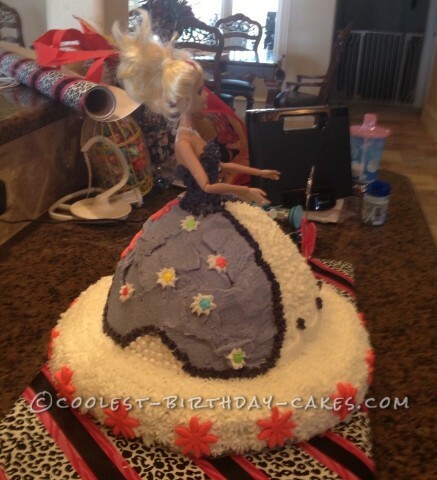 We want to see your cakes! 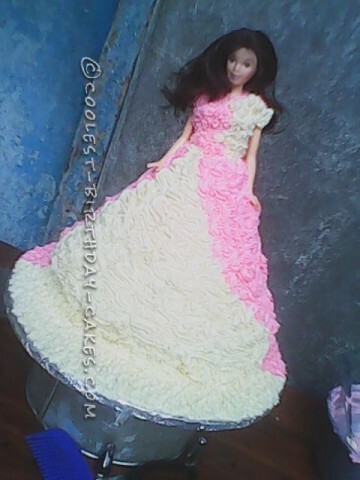 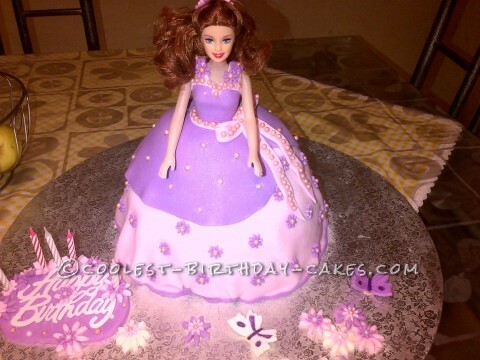 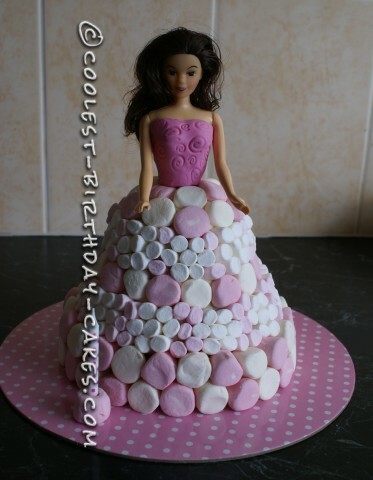 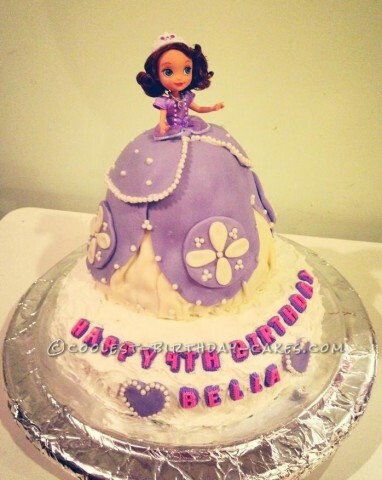 Send us a picture of your doll cake and inspire others with your beautiful, ruffly creation.